Yes, the Micro is high-fashion and plays newer games. 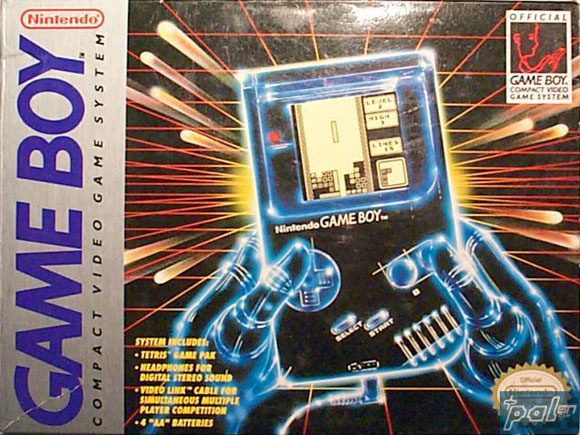 But the original gray Game Boy and variants sound better than newer models, and cost around $10. Hmmm . . . not much of a contest here, is there? More good news for fans of retro: aside from the archaic-but-powerful LSDJ synth/sequencer, you can expect a 1.x update to Nanoloop that will bring this easier, elegant beatbox back to original Game Boys. Limited cartridge availability means the only currently-available Nanoloop is available on GBA cartridges only, and that “2.0” version has earned some enemies with different functionality and remapped key combos. But Nanoloop’s creator tells me he plans the 1.x version soon. Keep your eyes glued here.